This class is primarily geared towards students who are complete beginners in the Spanish language. Are you looking for a supportive class with the flexibility to address your most immediate Spanish needs? Do you enjoy learning-by-doing in a relaxed atmosphere with some fun? 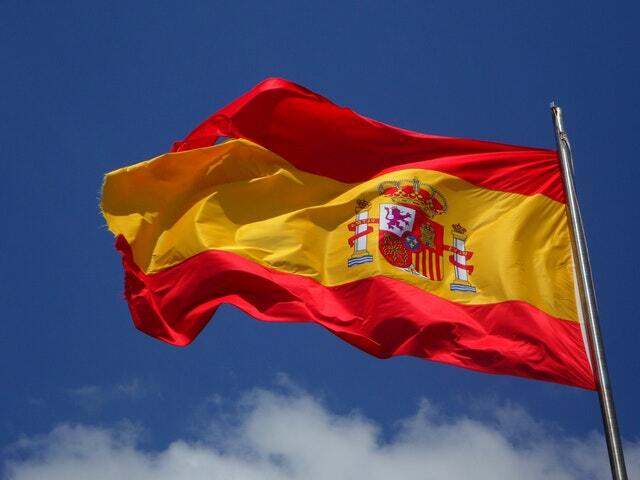 Would you like to have your spoken Spanish analysed? Do you want personalised tips and tricks to help you learn? This is a one year course. If you wish to book after the year commences, you must discuss your level with the tutor before booking. Please contact the Centre to discuss further.